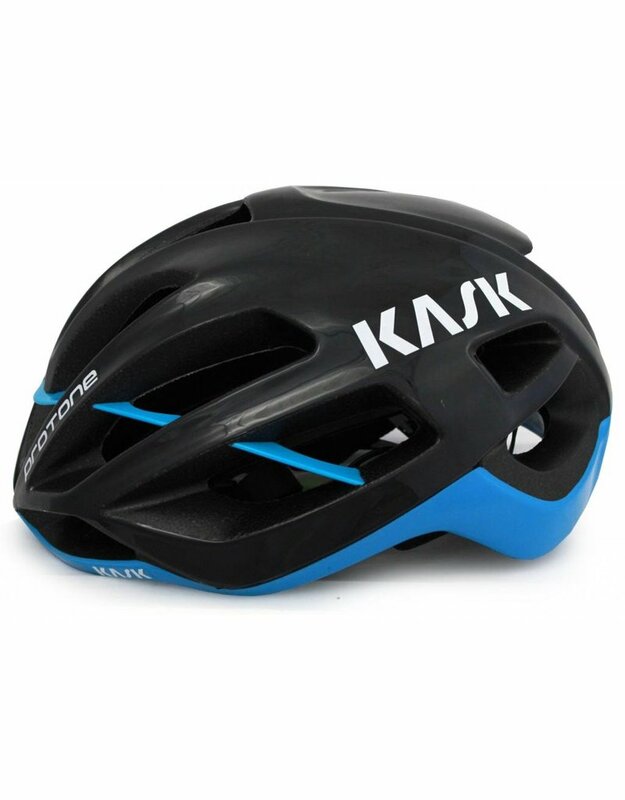 The Kask Protone is an alternative to the Mojito with the lowest drag and is the best at heat dissipation compared to all the other ventilated helmets. The ventilation and thick 3D Dry padding work together to banish heat and absorb moisture. 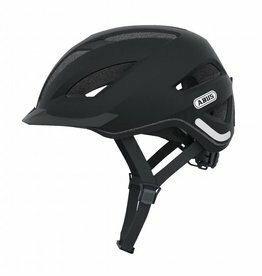 This padding is extremely comfortable with an open cell construction and CoolMax fabrics that give a more comfortable ride. 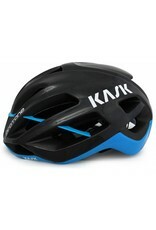 Weighing in at only 215g it is a very light helmet. 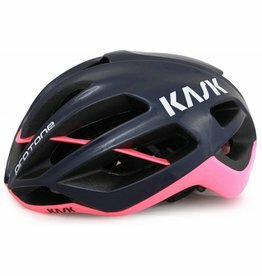 This is mostly due to the In-Moulding Technology that is used to make the polycarbonate cover for the top base ring and the back of the helmet’s shell which is integrated onto the inner polystyrene. 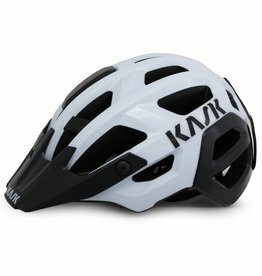 This shock-absorbing helmet is another great choice from Kask.